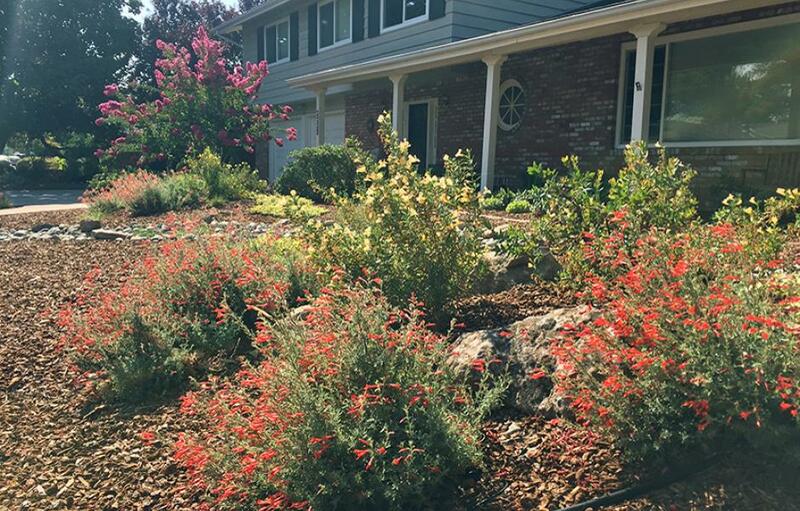 What a fun job --- helping homeowners earn rebates from their water districts by turning thirsty lawns into beautiful, drought-friendly and pollinator-happy spaces! 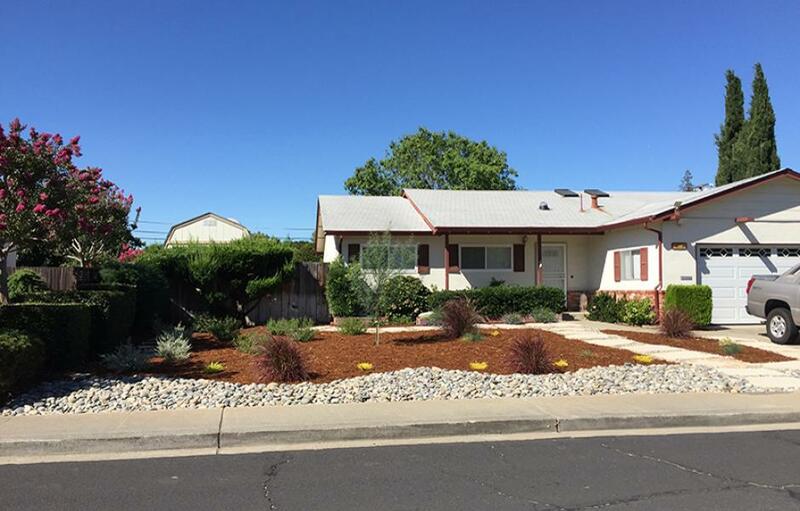 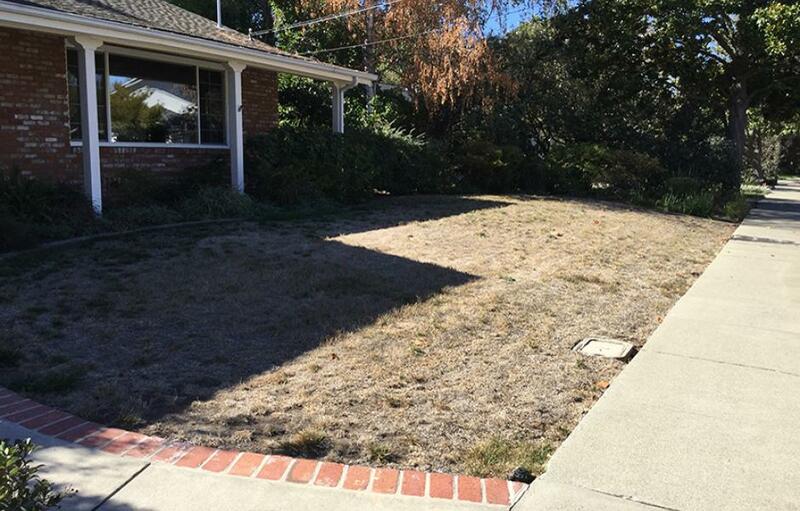 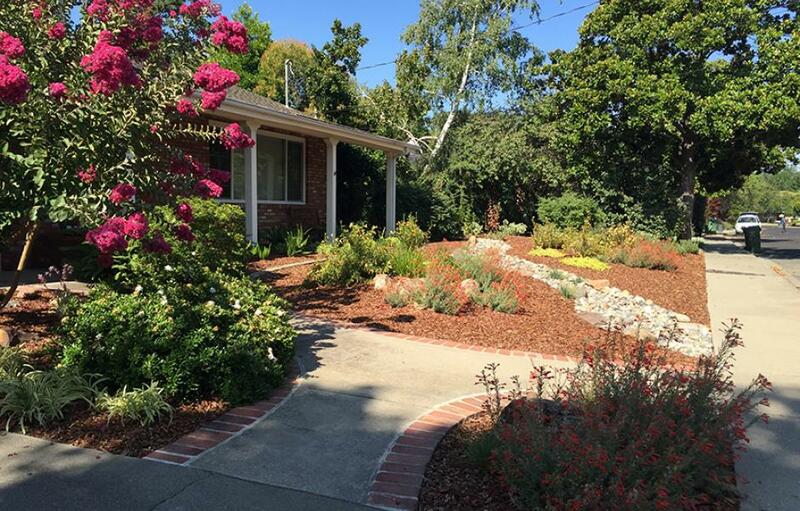 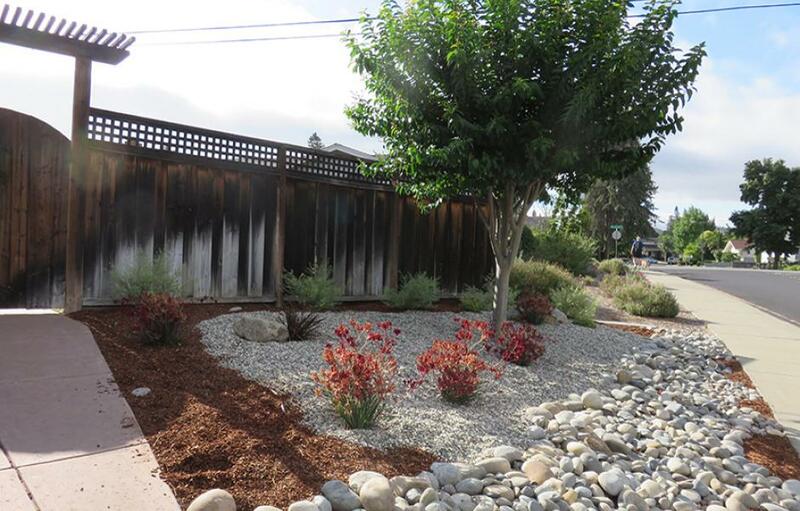 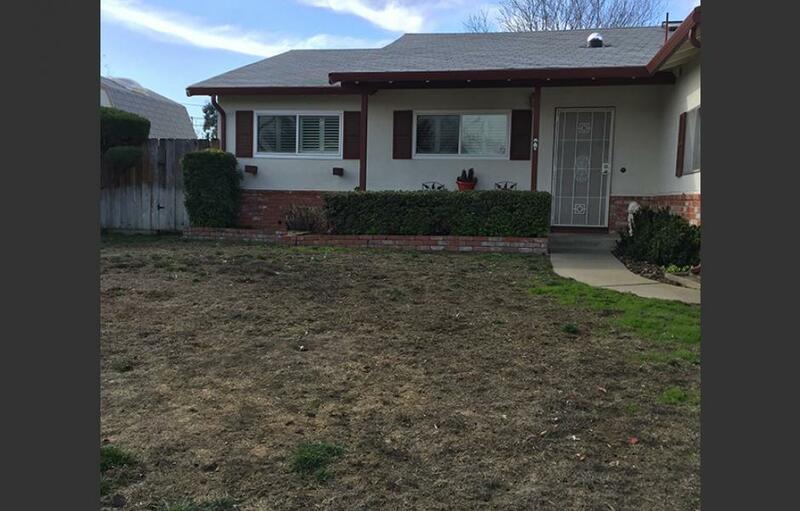 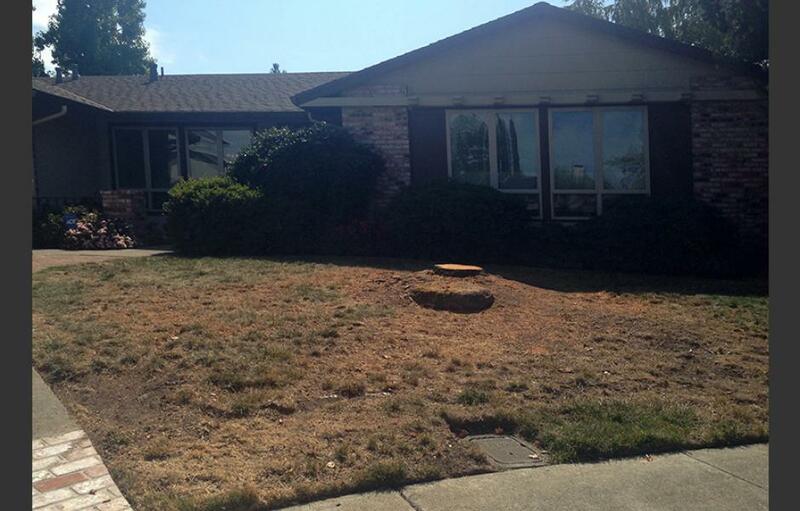 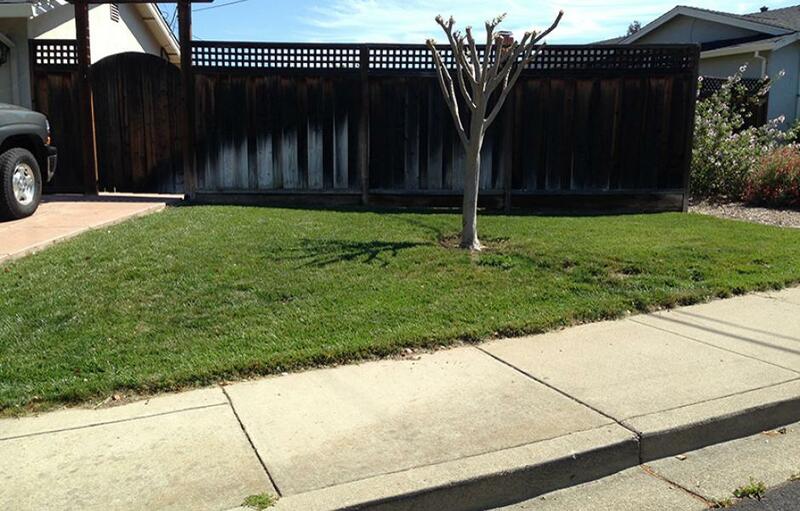 The Contra Costa Water District not only offers rebates for the square footage of lawn transformed, but also reimburses homeowners for an initial 2-hour landscape design consultation. 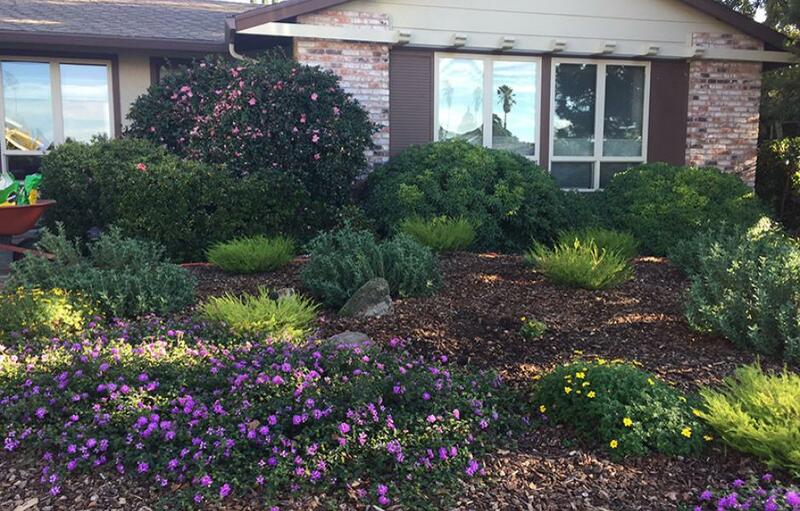 Here are a few of those completed designs.